To verify and carry out financial transaction in relation to payments that customers has made. We will not change or edit customer's personal information. Member can always access to membership account through web site and make changes if necessary. 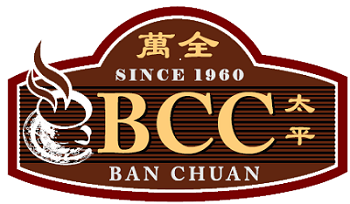 BCC Ban Chuan reserves the right to modify the Privary Statement at any time, changes will be publishes in the web site.